Are you Ready to Finally Launch Your First WordPress Blog? It might take you less than an hour, but it’s a good plan to set aside 60 to 90 minutes and I’ll walk you through this whole process. You’ll need to decide what platform you want to use for your website. All websites use a platform to make the look good on the internet. You’ll also discover why I want you to use a particular platform over any other, this is an important step. Next you’ll need to set up your website, this is the technical part of the process. It’s actually getting your domain, you know the www.yourdomain.com thing plus you’ll need your web host. Your web host is where your website will like. This of it as the home online that lets you have your website be visible on the internet. Once you have your website on set up on the internet, you’ll want to make it look great. 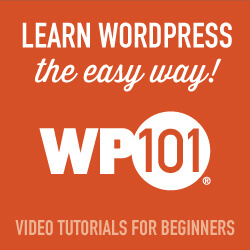 You’ll discover plugins and why you want them, how to choose a theme to make your website look great & you’ll learn about a few of the basics of WordPress, like learning about the difference between a page and post. Before you even think about the technical parts of launching a blog you should have an idea for what you want your blog to be? 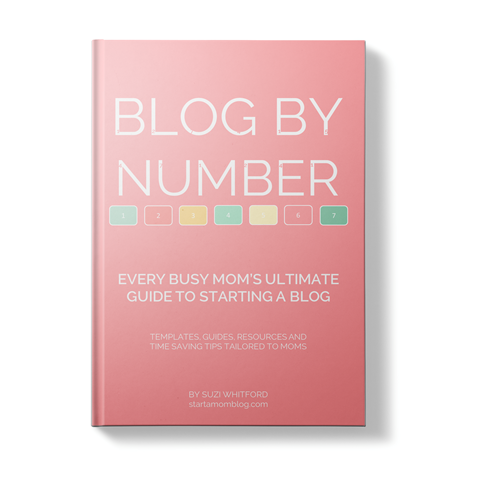 Or do you just know you want to start a blog? To make your blog profitable and sustainable it’s important to think strategically about your blog. Read: Are You Thinking Strategically About Your Website? Ask the question in any Facebook Group on which platform should you use for your blog and you’ll get many different answers. Two of the most popular are WordPress (self-hosted) and Squarespace. Both of have their benefits, which one is best for you really depends on your needs. A hosted website solution that is pretty easy to set up and get started with. You can create a nice looking site. 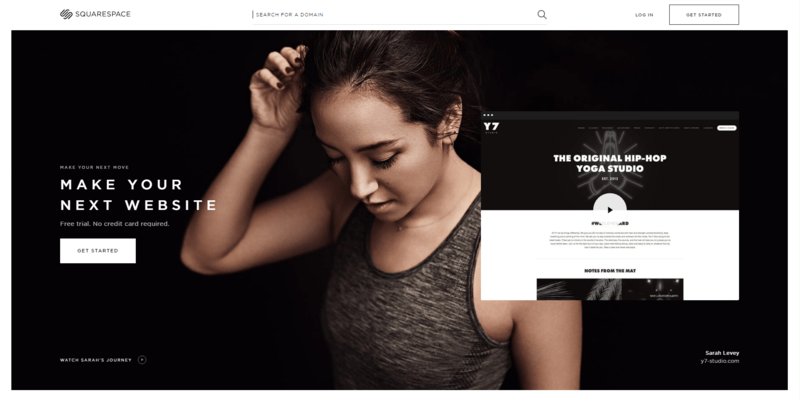 Squarespace has some nice looking themes and if your blog goals are simple (no membership or complex sales funnels) Squarespace can work well for you. Some features of Squarespace include a drag and drop interface making it easy to customize to your design, Google Fonts to make it easy to customize the typography of your site, modern mobile responsive themes, Every Squarespace template design supports all major content types, including Pages, Galleries, Blogs, Commerce, Calendars, and more. 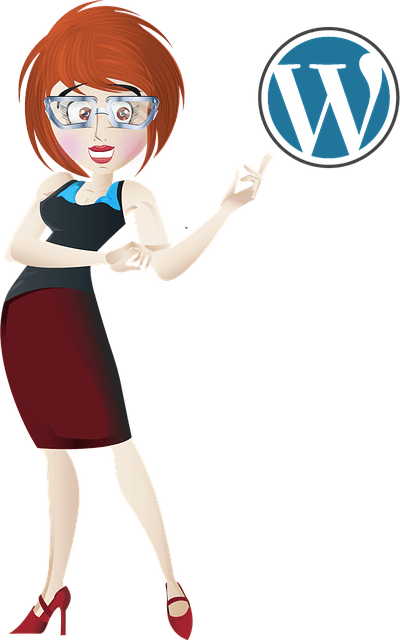 Fair warning – I’m a big fan girl of WordPress and have been using WordPress for 13 years. WordPress.com vs WordPress.org – WordPress offers to different platforms and this article focuses on the self hosted version of WordPress offered via WordPress.org. The version of WordPress you can find at WordPress.com is the same software that runs the self-hosted version, but it is a hosted and free version of WordPress. It’s a great place to start if you’re wanting to test the waters before committing fully creating a sustainable and profitable blog. WordPress is free, super easy to use and most web hosts make it pretty easy to launch (watch Start a Blog in 23 Minutes, below) . You own your data. You are in full control. Your site will NOT be turned off because someone decides that it is against their terms of service (as long as you are not doing something illegal). You are in control. There’s two options when it comes to purchasing your domain name. You can use a domain registrar service like NameCheap or GoDaddy to purchase your domain and then you’ll need to do a DNS change to point your domain to where your website is hosted. It’s not as difficult as it sounds and doing a quick search on Google brings up quite a few that will walk you through the process. Here’s a guide from NameCheap that shows you how to do the DNS change. The other option is to buy your domain when you are purchasing your hosting. This makes the set up really simple as it’s all built into one step. My only caution with this way is that your domain could be held “hostage” so to speak if you have any issues with your web hosting. But for those just getting started, the second option is the quickest and easiest way to go about getting your website online. It’s the way I demonstrate in my Launch Your Blog in 23 Minutes Video. There’s a bonus when you go this way too as you can usually get your domain name for free if you purchase your web hosting on annual basis. As of writing I only recommend two web hosts for my clients and community. Hands down the best web host on the market to host your WordPress website is WP Engine. They are a premium web host, but their monthly fee easily pays for itself. The second web host I recommend is Siteground. This is often the web host most new bloggers will choose because the fee is very reasonable. This is my web host of choice. I love WP Engine because their support is amazing and they only offer hosting for self hosted WordPress websites. Unlike many other web hosts who offer hosting for WordPress, Drupal, Joomla and many other service. WP Engine specializes in WordPress which means they work hard to keep your site secure, backed up and up to date. I will at some point write an article comparing webhosts, but for now. I encourage you to invest in your business and choose WP Engine. Special offer: If you sign up with WP Engine using my affiliate link, I’d like to offer you a complimentary TAME YOUR TECH Session valued at $149. Get in touch to learn more. While I really encourage you to choose WP Engine for your web host, sometimes it’s just simply not in the budget. While Siteground doesn’t have some of the great features of WP Engine it is at the time of writing this article a solid choice for hosting your website. With plans that start as low as $3.95 per month the cost of entry to getting your blog launched is low. Watch my Launch Your Blog in 23 Minutes for a walk through of how to get our website launched on SiteGround. This video walks you through the whole process of getting you from having no blog or website to having your website online and almost ready for visitors. One of the main features of the WordPress web content management software is the ability to quickly expand your WordPress website or blog’s functionality using inexpensive (and often completely free) applications called ‘plugins’. No doubt, you most likely own a device like a cell phone. What do you do when you want to access something new on your device like a new application, game or business tool? An app is a little piece of software that is simple and easy to install and adds new functionality to your smart phone. Want to start a blog by don’t have time? You can do this even if you don’t have the perfect idea yet, or you are busy, or you’re not techy! I’ve gone through this course, she offers great information that will help you get clear on your niche and give you steps to get yourself online and start creating an audience. Our videos are meticulously scripted with the beginner in mind, then professionally recorded and produced. Watch anytime, anywhere from your favorite device. 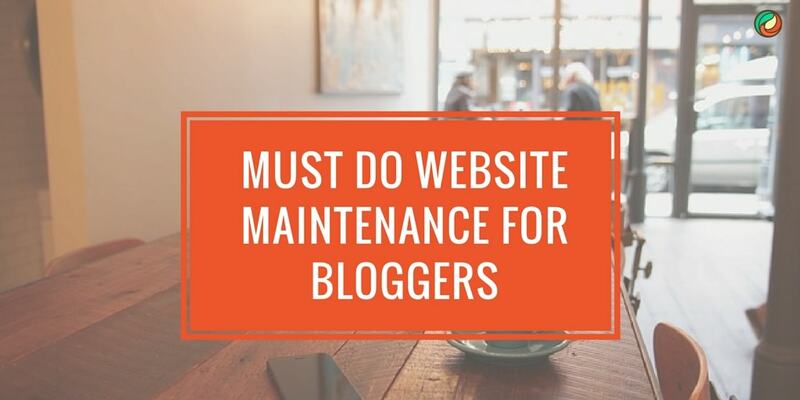 If you’re struggling with a technical part of your website & you’re not having any luck working with your web host connect with the team at WPFixit. 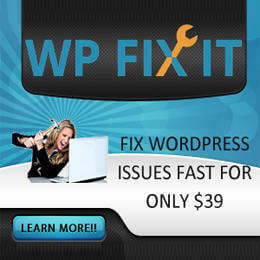 For a small price they’ll get your WordPress issue fixed. Tasks start at only $39.